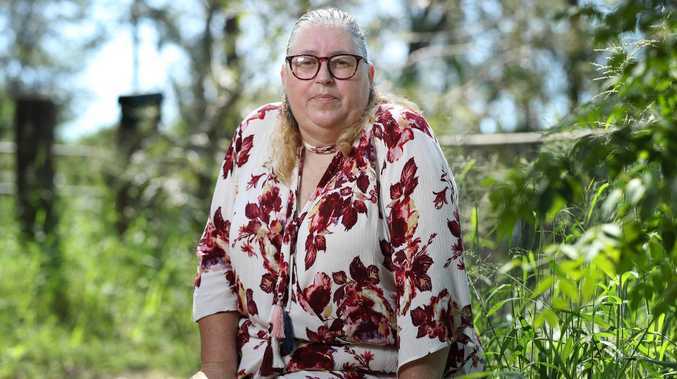 A UK woman who has lived in Australia for over 30 years has been banned from working after the Federal Government changed its document verification process. 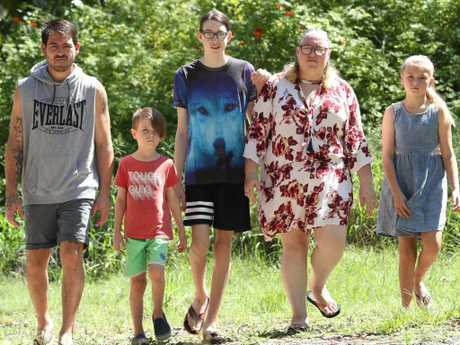 Logan mother-of-five Karyn Abrahams has been scrambling to find documents to prove who she is and that she is allowed to seek employment after being prevented from working last October. In the six months she has been trying to satisfy the Department of Home Affairs, she has been left without any form of income and has had to rely on her partner for support. Ms Abrahams did apply to Centrelink for financial assistance while she sorted through the mess, but all it could offer was a Newstart allowance. "They were very helpful but it was no use because no one can employ me," she said. "Without may partner I'd be out on the streets." 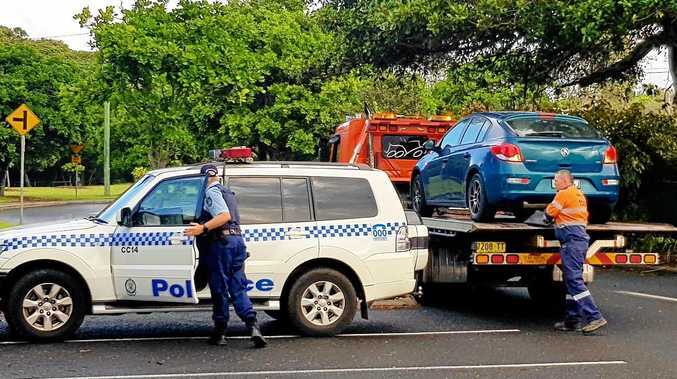 Despite having a tax file number, Medicare card and Queensland driver's licence, Ms Abrahams has faced a living hell since she went to renew her maritime security identification card a second time last October. In 2014, when she obtained her MSIC, and again when she renewed it in 2016, she said she only needed to produce her UK birth certificate, her Medicare card and driver's licence. However last October she was frozen out of working because of a rule change, and now needed to produce a valid passport and the original visa she arrived on to gain employment. Ms Abrahams came to Australia in 1983 as a 15-year-old with her parents. She never renewed her passport, which contained her visa number. "I never needed them (passport or visa) before," Ms Abrahams said. "I let my UK passport expire, and I've never left the country so I never got another one." Without a valid passport or a visa, the scavenger hunt for documents started. She retrieved the arrival details of her family from the National Archives of Australia, which contained her original passport number, the date and the flight she arrived here on and the visa number. However that was still not enough. "It basically said I didn't exist," she said. "Even when I contacted Home Affairs they said they didn't have enough information (on me) for them to ask me six question security questions to get help." Ms Abrahams sent off for her parent's birth certificates before she applied for a new UK passport, which set her back more than $400, but the money wasn't the problem - it was the time. Including the Christmas and new year holiday period, it took over two months for Ms Abrahams to obtain a UK passport, all the while without any income. "I filed all the new documents with them on March 11 and I'm still waiting," Ms Abrahams said. "All I want to do is go back to work." A Department of Home Affairs spokesman said the document verification service check requirement was introduced for background checks for MSIC on October 1, 2018. The spokesman said the department would not comment on Ms Abrahams' case, or how many UK expats had been caught up in the changes. "The DVS is a national online system that allows organisations to compare an applicant's identifying information with a government record," the spokesman said. "The Australian Government requires all MSIC applicants to provide details of a category-A identification document to electronically verify the authenticity of the document against the holdings of the document issuer." "For a person born outside of Australia, a category-A identification document provides evidence of the start of the person's identity in Australia." For non-citizens, documentation includes an Australian visa with supporting foreign passport or an ImmiCard, which is issued to certain visa holders who don't have and can't obtain a passport recognised by the Australian Government.